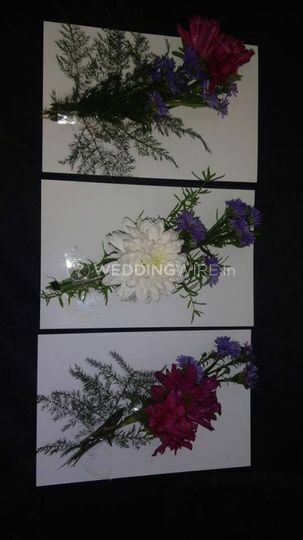 Book a Flower ARE YOU A VENDOR? 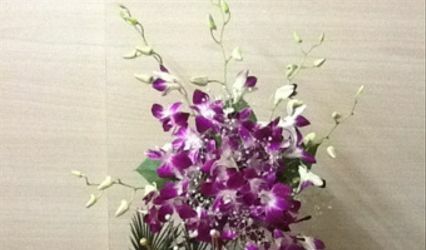 Book a flower is a florist company that is located in Mumbai city. 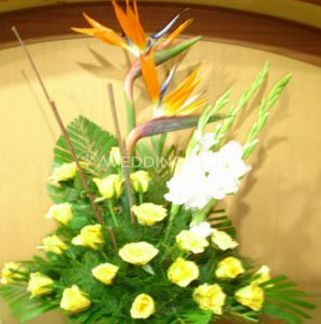 We all agree that be it any occasion flowers is the best pick for it. 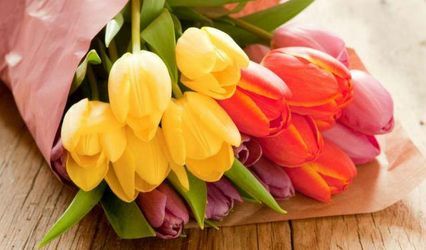 Spreading happiness with flowers is what these florists do. 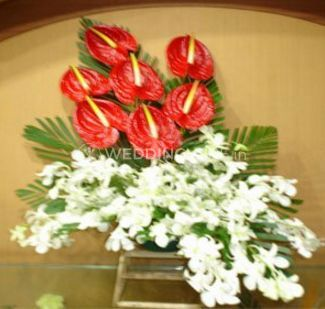 Combining it with gifts this company knows how to decorate your wedding venue with ample amount of colorful flowers. From having a theme in mind this company can plan and execute everything for your wedding ceremonies. 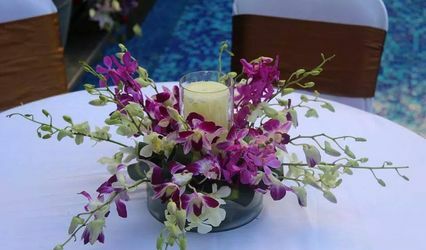 Book a flower has a great and enthusiastic team who puts their heart out to make your event and venue look ultra-gorgeous. 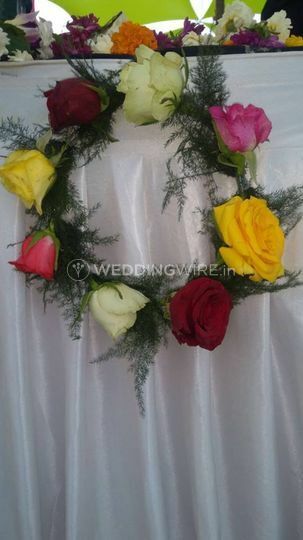 Flowers go out for any occasion and therefore, they also offer other products like the combination of flowers with chocolates, fruits, wines, sweets, etc. 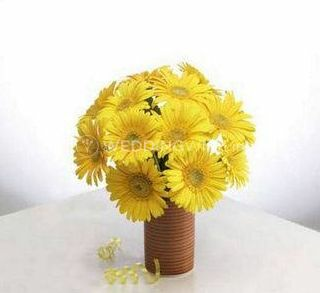 In addition, they also offer gifts and cakes which can fill any event with happiness.